Summer programmes are an amazing opportunity to have an educational experience in the United Kingdom. It can be different from other countries, and that’s what make it unique. Classes are a mix of ways to learn, from academic sessions to tours, guest Lectures, case studies, debates, critical thinking sessions, workshops, but it also involves independent study. 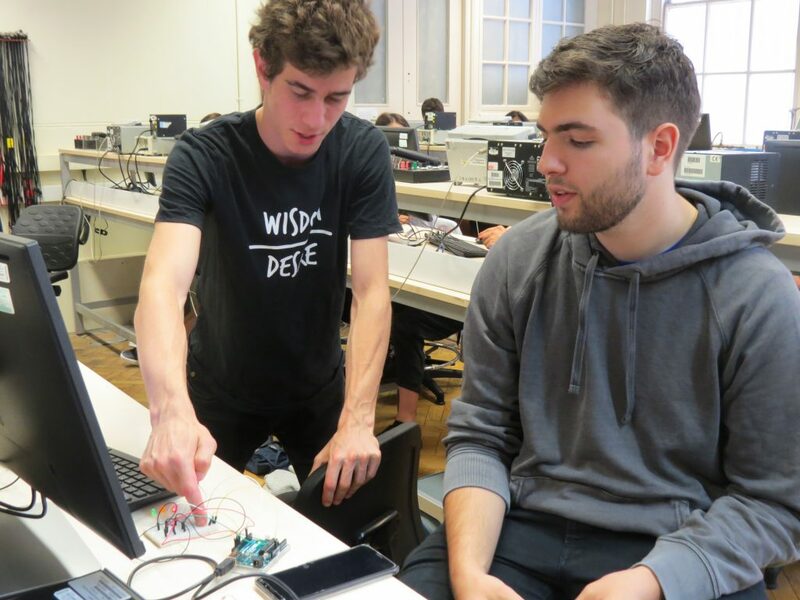 We really encourage students to participate in classes, express their ideas and views, and share it with all their peers. It’s not always easy to adjust to a new education system, but often it makes you see things from a different perspective. The countdown has started! In less than a month, you will be in London having an unforgettable life experience on the Pre-University Summer School. 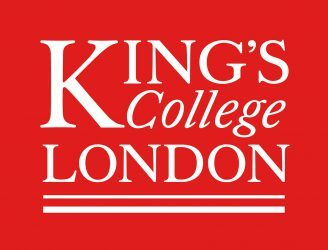 Having the chance to be taught by King’s College London academics is a fantastic opportunity, and you should make the most out of it. London has so much to offer that we recommend you to make a list of the main attractions that you want to see when you are not busy with classes and studies. And don’t worry, London Eye, Houses of Parliament, Big Ben, South Bank and the West End (an area of Central and West London where the main theatres are concentrated) are just around the corner from our campuses. 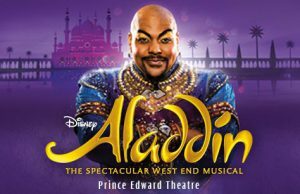 To help you prepare for your social experience, we have 20 tickets available for the musical comedy, Aladdin. Based on the Disney movie, it has been running in the West End since 2011 to raving reviews. We are also arranging day trips to the picturesque city of Oxford on Saturday 14 July and Saturday 28 July. These are fully escorted and guided tours on a private luxury coach. The day includes a walking tour of the historic city centre and what is considered a favourite tradition amongst students – punting along the river. For further information and to book tickets, please click here. There is also the new Arcade Garden at Bush House, which is part of the Strand Campus, with free creative wellbeing workshops, including watercolour painting, mindful movement, garden workshops, breathful chanting and fragrance making. It is a perfect place for you relax, study and have a break. For further information about the workshops, please click here. Now is the time to start making your check-list and booking everything you need before arriving, so you don’t need worry about anything apart from your studies and experience. Please visit our website for more social activities. So, you have accepted your offer to join the King’s Undergraduate Summer School, and you now probably have an idea of what you are going to study, where you are going to live and how much your workload will be. This is the perfect moment to start thinking about how to spend your free time. You probably want to go sightseeing or attend a musical or have some fish and chips. 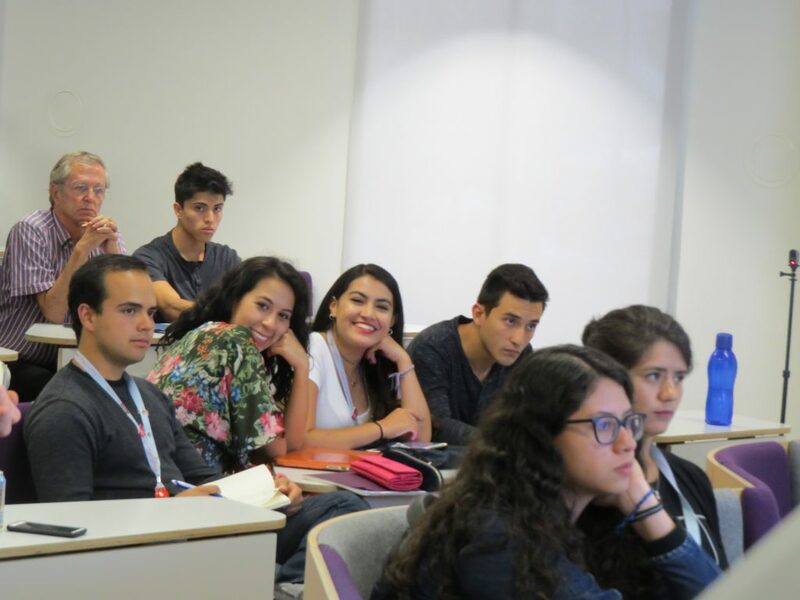 We have put together the below social activities that you can enjoy during the Undergraduate Summer School programme. Oxford is known for its beautiful canal, pedestrianised central business district and fascinating architecture. 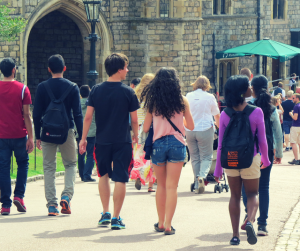 In Windsor, you can visit the largest and oldest inhabited castle in the world and the Queen’s favourite weekend home. To celebrate some of the greatest works of William Shakespeare we will be offering our students the opportunity to attend a performance at The Globe Theatre where Shakespeare’s plays are performed like they were in his time. 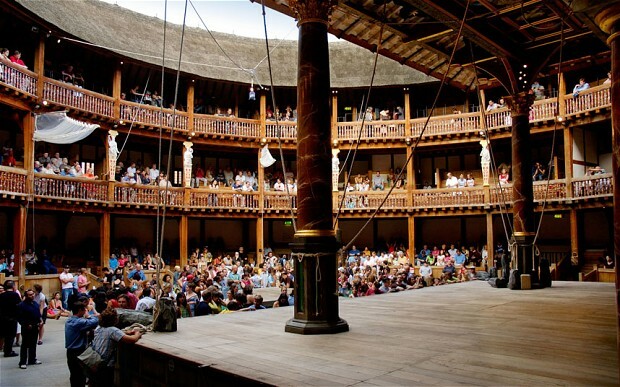 Session one students can attend a live performance of Hamlet (10 July 2018 at 7:30pm), and Session two students can attend Othello (1 August 2018 at 7:30pm). 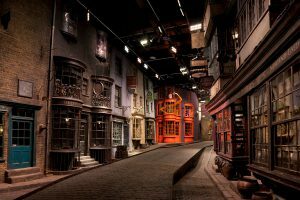 Step across the threshold of the Great Hall, walk down Diagon Alley, visit Number 4 Privet Drive, board the night bus, and take a photo on Hagrid’s Motorbike. King’s Sport and King’s Summer Programmes are delighted to be offering gym membership packages to summer students. Membership includes full access to the fitness equipment and access to a variety of group fitness classes such as yoga, pilates and spinning (booking required). Here is an example timetable. If you wish to purchase a gym membership, please do so via the e-store. We look forward to seeing you this summer and hope you are also excited to be joining us on the King’s Undergraduate Summer School! Getting around London can seem really daunting at first, but don’t worry, you’ll soon get used to it. The first thing you should do when you get here, is purchase an Oyster card (unless you are a Pre-University Summer School residential student). This works on a pay-as-you-go basis, so all you need to do is top up at a machine (in a tube or train station) or online, when your balance is running low. Another way to pay for travel is to use a contactless card, which costs the same amount as using an Oyster. This means you have the added benefit of not having to worry about topping it up! 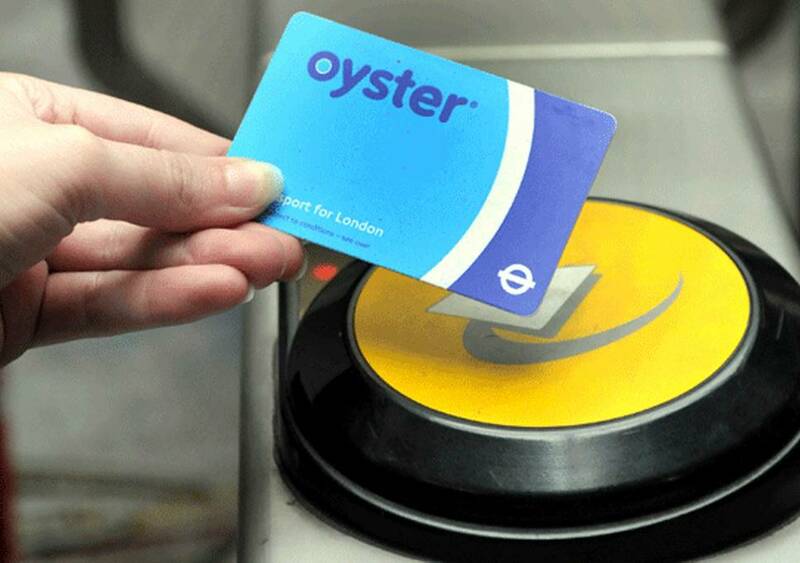 Both Oysters and Contactless cards are really simple to use on public transport. On the tube, trains and DLR, make sure you ‘touch in’ on the yellow reader at the start of your journey and ‘touch out’ at the end of your journey. If you’re taking the bus or the tram, you will only need to ‘touch in’ on the yellow reader once when you board. Also make sure you download a mobile app such ‘Citymapper’, as it is really useful for working out a route between two places. London is bursting with cool, quirky coffee shops and cafes, and some of the following parts of town are a great place to start: Neal’s Yard in Covent Garden, Pop Brixton, Brixton Village, Hoxton and Shoreditch. If you’re looking for other ways to spend your free time, head to Peckham, specifically Rye Lane for a unique and trendy part of London that is far off the beaten (and touristy) track! There’s also Richmond Park in South West London, a beautiful expanse of green space which is only 35 minutes from Waterloo on the train. The Southbank Centre, Somerset House and The Store Studios are all in walking distance of the Strand Campus and often have exhibitions and events on during the summer. 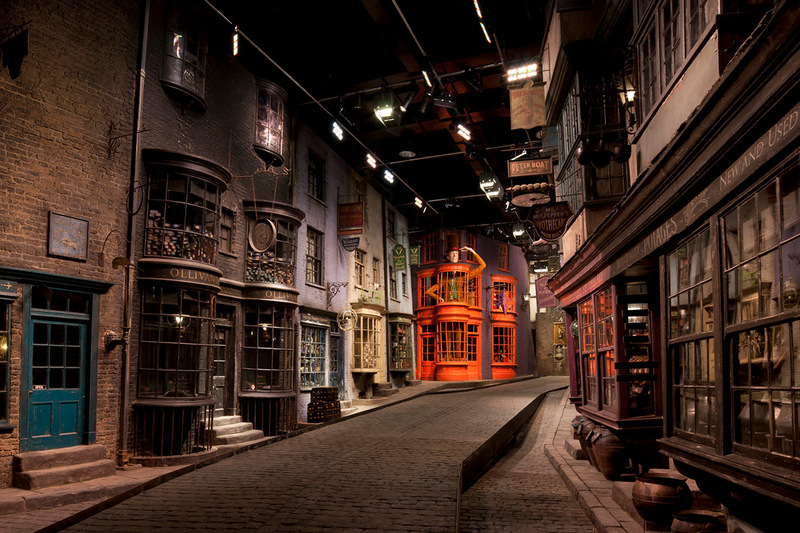 Don’t forget about all of London’s famous sights. 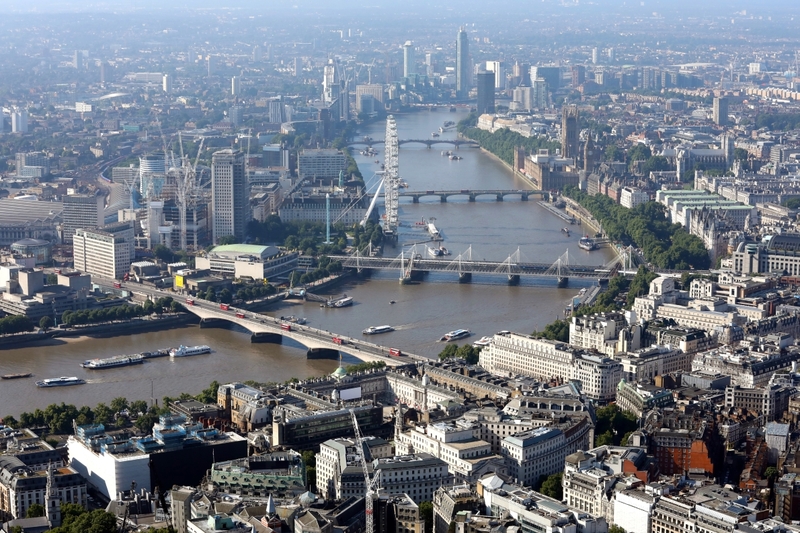 Just walking across Waterloo Bridge will give you an amazing panoramic view of some of them, but make sure you explore them properly. The London Eye, Trafalgar Square, St. Paul’s Cathedral, The Shard, London Bridge, The Tower of London and Tower Bridge are all close to two of King’s campuses – the Strand Campus and Guy’s Campus. Other unmissable sights in London include Big Ben, Buckingham Palace, The Houses of Parliament, Hyde Park and Regent’s Park. Download the King’s Mobile app if you are already enrolled on the Pre-University Summer School and the Undergraduate Summer School. 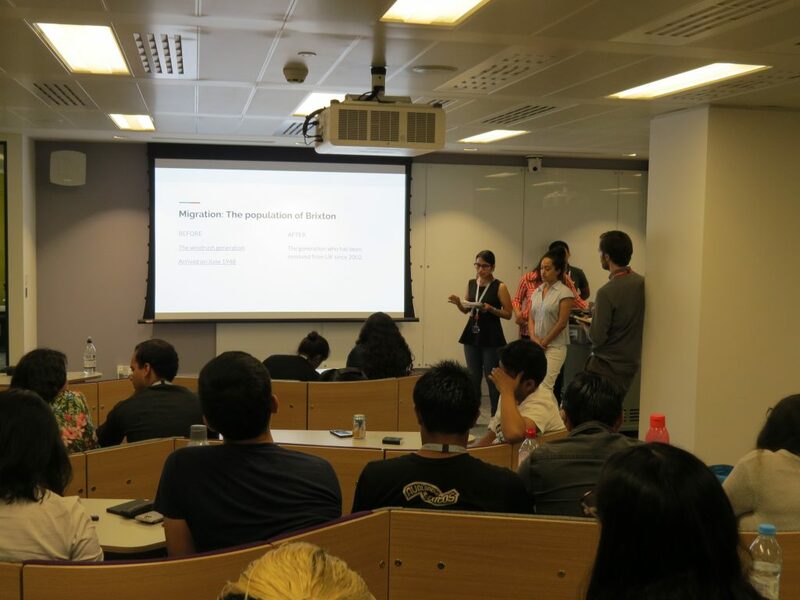 This app will provide information about summer accommodation, social and sports activities, advice and tips on your stay in London, as well as FAQs. To download the app, click here. This summer I was lucky enough to go to the amazing Berlin with King’s. It was an experience packed with excitement, fun and wonder. Every day was filled with activities that brought us closer to the history, culture and the people of Berlin. I particularly enjoyed the bike tour around the city, although I had somehow managed to crash a stationary bike, we were taken on a journey of Berlin’s most iconic buildings and structures. The relaxing feeling of the wind blowing in my hair and the slightly panicked feeling of biking on the opposite side of the road, combined with astonishing views was what made it a unique and special experience for me. Of course it wasn’t just the places we saw that made this trip such an experience, it was also the wonderful people that we met. Journalist and Editor, Gerd Appenzeller that told us about the reconstruction of Berlin, Integration Commissioner, Katharine Niewiedzial whom spoke to us about Berlin’s migration policy and Berlin’s most popular blogger, Mary Schweppes and her adorable dog that discussed Berlin as a European centre for the worlds young. Not only did we get to learn about Berlin but we got to fully experience it, the food was delicious and it really brought us closer to Berlin as well as to each other. Whether it was the cutest bagel cafe, the sausages in the street stalls, or waiting in line for 2 hours for the world’s best kebab, some of my fondest memories were when we were relaxing and having fun as a group. From the funny traffic lights to the unforgettable memorials, my favourite moment was when we were walking down the East Side Gallery at sunset, admiring at all the skillful street art. Watching the blazing sunset by the river, and taking a thousand pictures with everyone, it was a perfect last night in Berlin. I had made some unbreakable friendships, travelled in time, from before World War II to modern day Germany, and made memories that I will cherish and never forget. 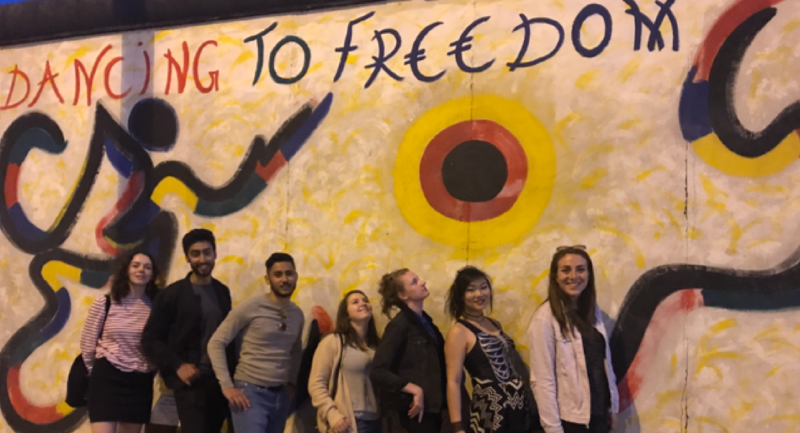 We wanted to give you an update on our Berlin Summer Study Visit, which will be running from 3-7 July 2017. Details on the itinerary and accommodation have now been confirmed, and what’s more we have now streamlined our application process. 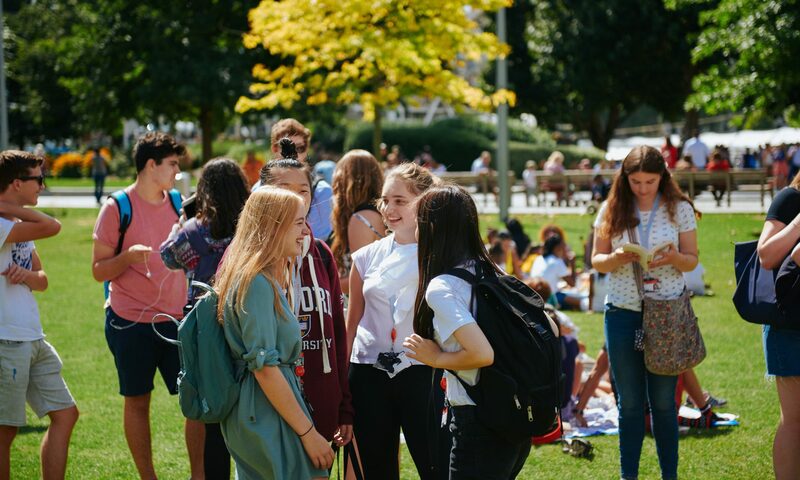 Students who are interested can now book their place on the study visit using the King’s estore, as opposed to the online application form that was detailed previously. This means it is quicker and easier to reserve a spot on this exciting programme. Registration will now close on 2 June 2017 and we advise early booking in order to secure a place, as spaces are limited. 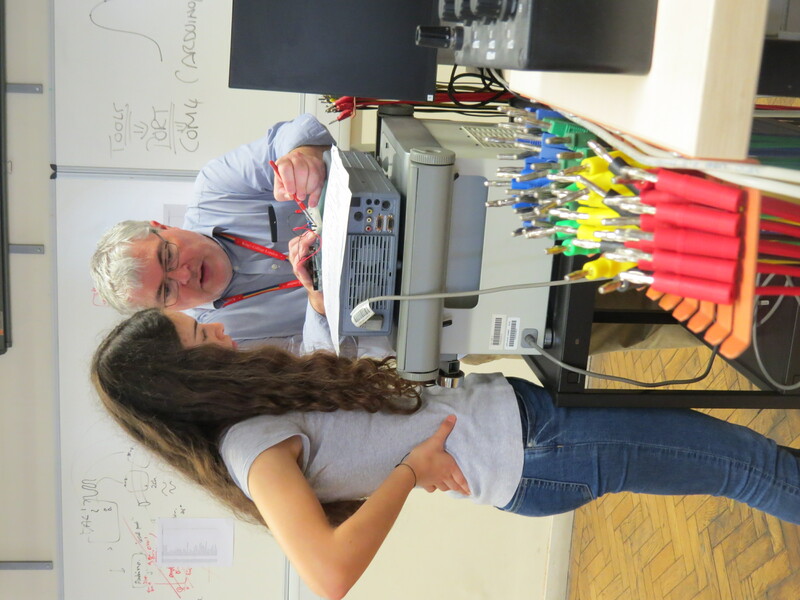 King’s students are able to apply for funding for this programme. Please see the Study Abroad Awards page for more information on how to do so. 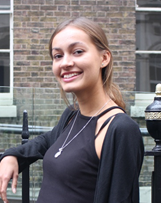 If required students can book accommodation ( at an additional cost) at the Circus Hostel. This hostel is conveniently located in the Mitte district, which is a one minute walk from Rosenthaler Platz Metro station. 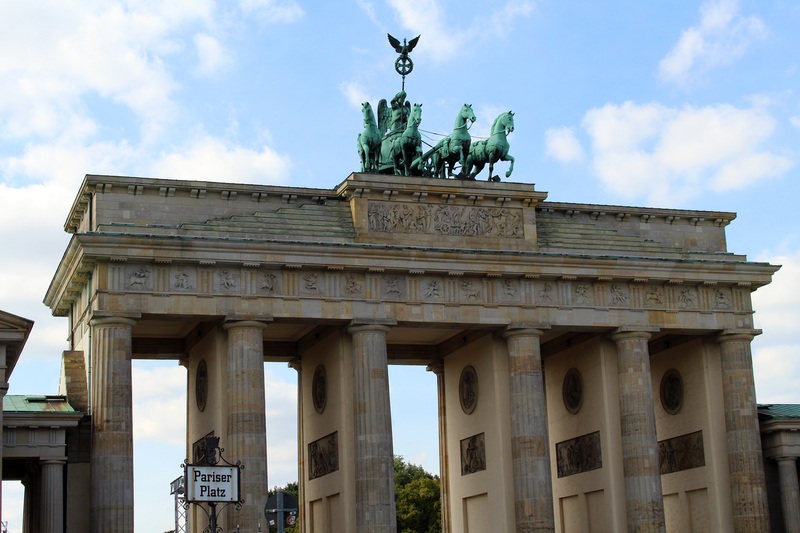 If you would like to book accommodation for the Summer Study Visit to Berlin, please do so via the e-store. If you have any questions about the programme please email us. Alternatively follow us on Facebook, Twitter or Instagram for up to date information about the Summer Programmes Team. New for the King’s Summer Programmes Team this year is our first Summer Study Visit to World Cities. This July spend five days with us in Berlin to explore this ‘city of reinvention’. Undergraduate students from any subject area are welcome to apply for this programme and will become immersed in the unique history, culture and economy of the city. Through museum visits, excursions and discussions with local Berliners, students will receive expert insight into the past, present and future of Berlin. 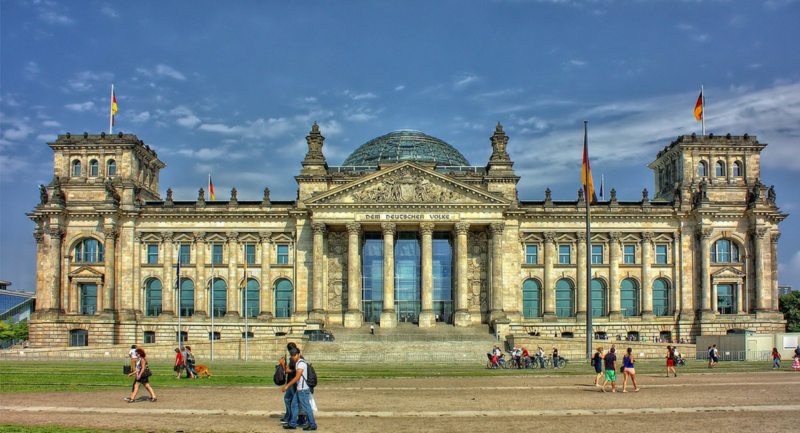 One such discussion will take place in the 1936 Olympic Stadium, where you’ll discover the architectural and structural changes that Hitler had planned in order to redevelop Germany during the Third Reich. During this study visit you’ll also focus on Berlin’s 21st Century reinvention as a creative start-up hub- with a trip to an exciting collaborative working space. 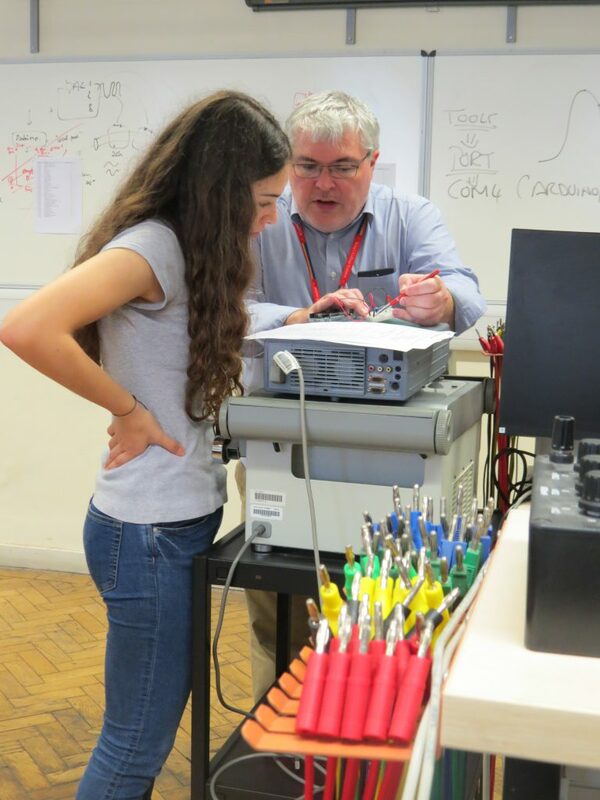 The fee for the programme will be £750, which includes tuition and course-related excursions. There is also a one-off application fee of £40 when applying to this programme. Information and costs for accommodation will soon be available, so please do check the website for this. You can submit an application for this Summer Study Visit now, and you will have until 31 May 2017 to do so. If you have any questions about the programme please email us. Alternatively follow us on Facebook, Twitter or Instagram for up to date information about the Summer Programmes Team.